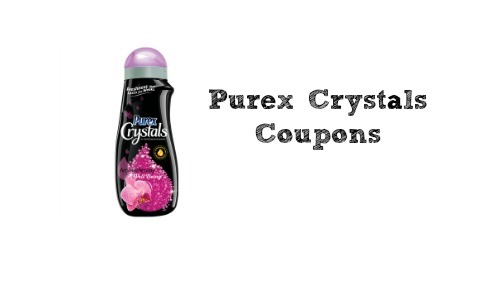 There’s a brand new Purex Crystals coupon for $1 off Purex Crystals Aromatherapy products. This is a great coupon to print for an upcoming sale. Purex Crystals Aromatherapy is a great product to wash your clothes with. The aromas help lift your spirits and helps get rid of any nasty smells.